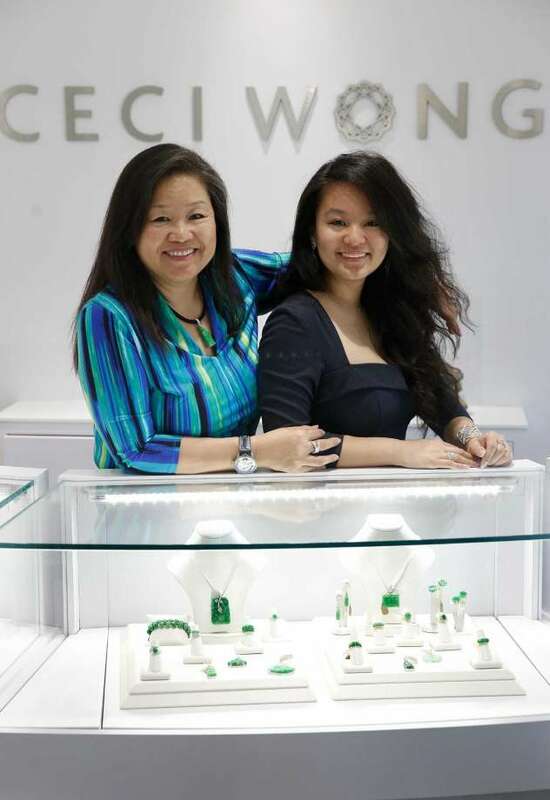 Jewellery store owner Ceci Wong approached CJ Creates with a gem of a project, that we couldn’t resist. 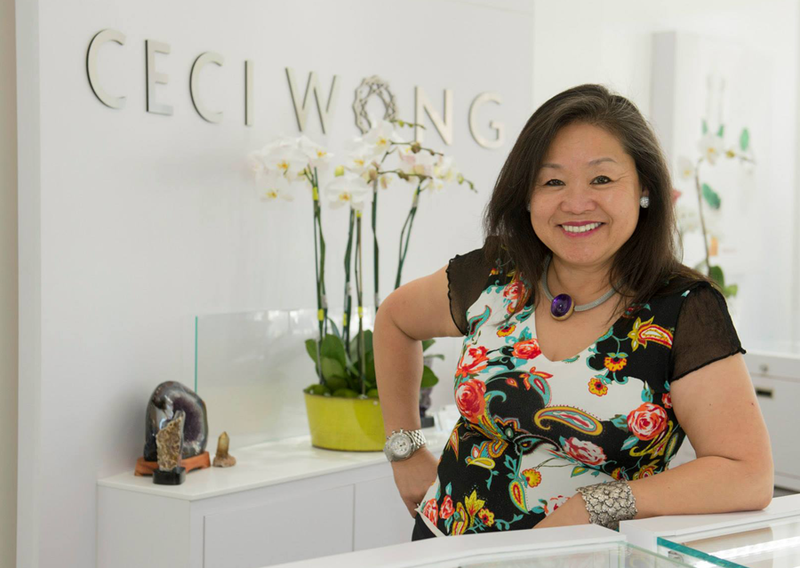 The brief requested we create a logo that echoes the glamorous settings of the new Menlo Park store and reflects the luxurious gems you can purchase there. 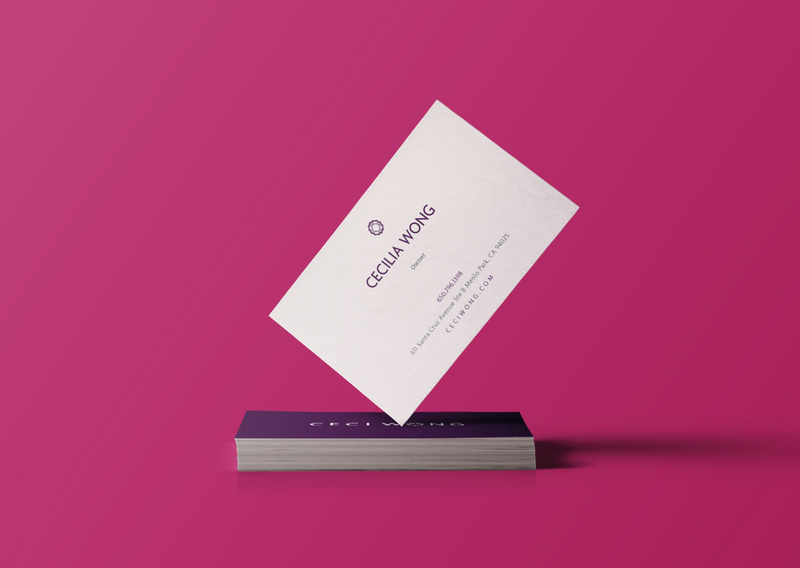 With a strong colour palette that represents wealth and extravagance, a sans serif font to create a modern feel and the “O” in “Wong” replaced with a geometric pattern inspired from the cross-sections of a diamond. The result a gleaming owner with a logo that shines brighter than others.